all amps are available (by special request) with Jensen transformers. 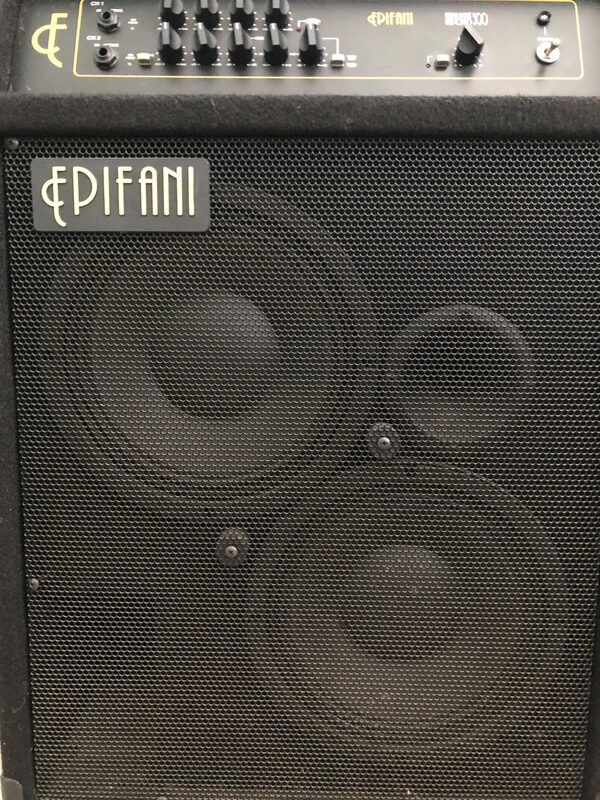 years in the making we proudly present our long awaited 502 Combo Amps. one compact unit that truly delivers! package…. in one hand. 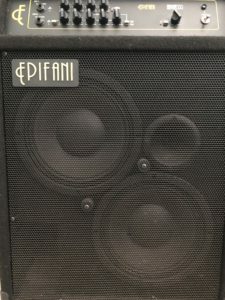 Epifani: No More Tweaking, Make Music!